On his first vinyl EP for the chameleonic Swiss/Argentinean label Dilek Records, the German producer Marquez Ill presents three original tracks, perfect to make a transition and conquer your senses during these fast-changing times. His rhythmic approach on I’ll Kill You Last EP will get you hooked! 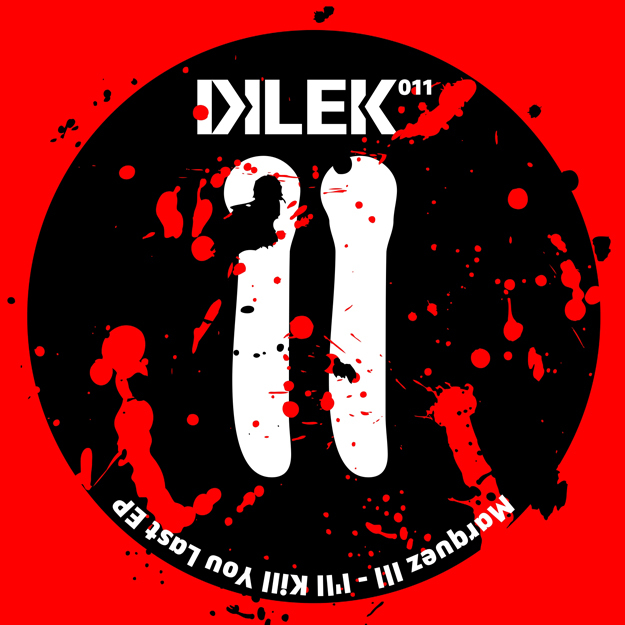 We know that Dilek Records is a unique label, and that it doesn’t release more than two records per year. But we did not know that after a release so bold and transgressive, like the past one was, including the remixed version of a top prize winner of the film industry, it could get out with this strong, but yet subtle vinyl, hard figure to get in a records shop nowadays. Well, Marquez Ill, Tigerskin and Cascandy made it possible, with this new red vinyl edition. I’ll Kill You Last!